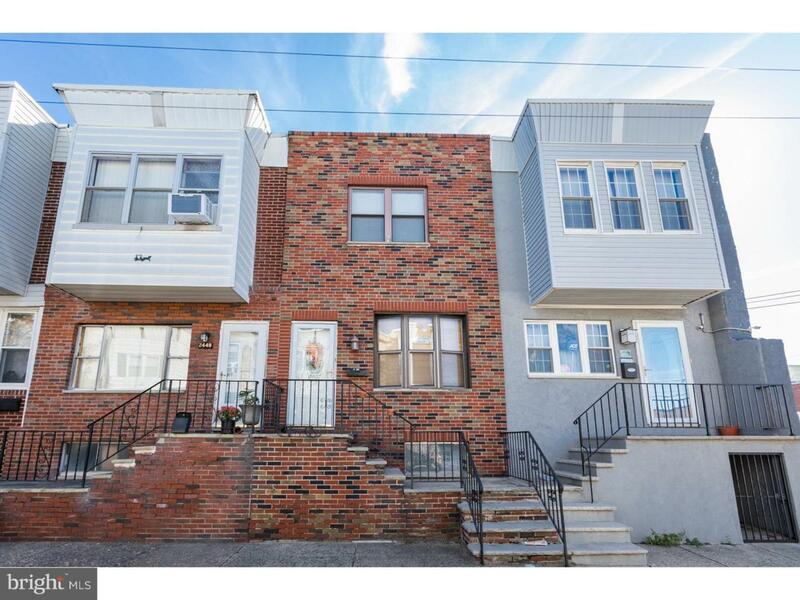 Come see this hidden gem with PARKING in the Whitman area of South Philadelphia! 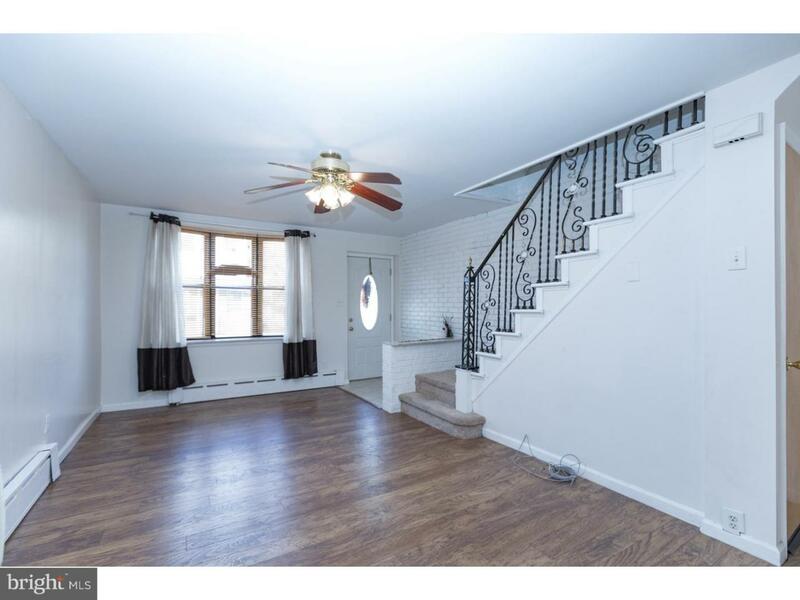 This home is situated between the Sports Complex area and Pennsport. Seconds to i76, i95 highways! 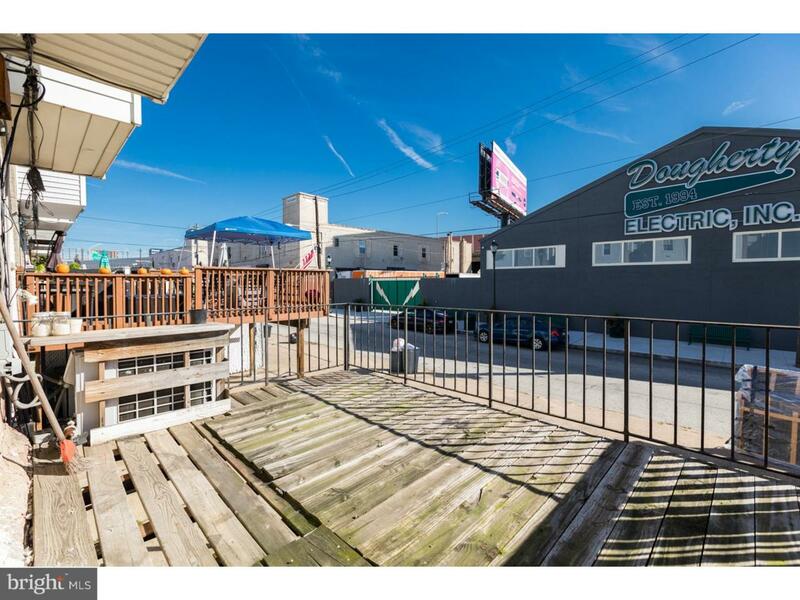 Just a few minutes to Northern Liberties, Fishtown, Navy Yard, and more! You can walk to IKEA, Lowes, South Bowl, and the Famous Tony Lukes. Living room gets lots of natural sunlight and features a beautiful brick accent wall. Kitchen was just rehabbed last year - studs, joists,insulation. Electric has also been updated throughout the entire home. Dining area leads to rear deck. 3 bedrooms upstairs with tile bath. Newer carpets and walls installed in bedrooms in 2015. Brick feature wall continues to 2nd floor hallway. 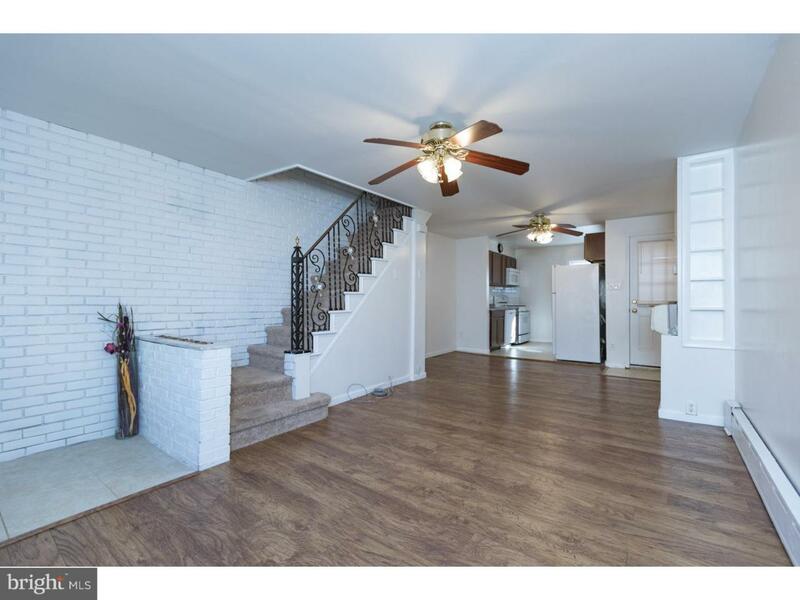 Deep basement that can be easily finished, leads entrance to driveway. First floor has central air unit in dining room, 2nd floor has window units. Roof installed 2016. Easy to show, on lockbox!